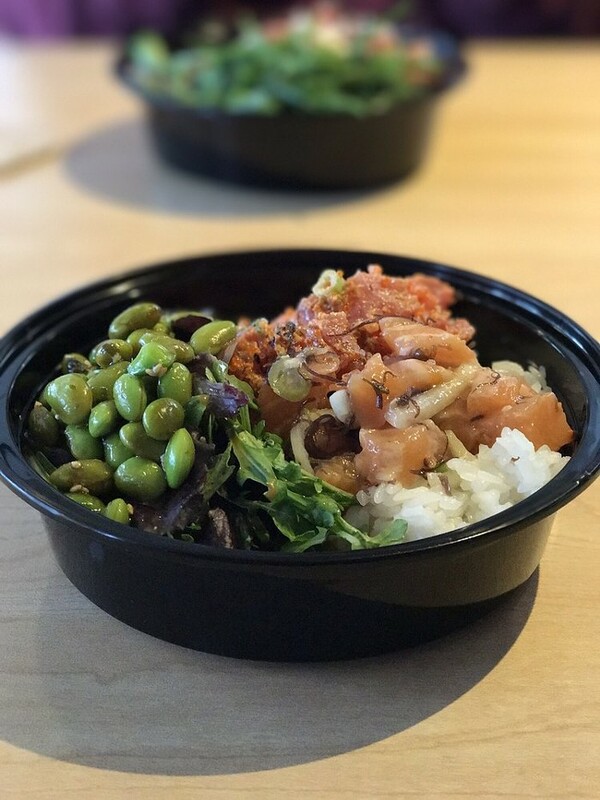 Friendly and authentic poke shop serving up bowls full of rice, fish and all the other delights that are found in poke. Pull up a seat and watch owner Steven Ono (the namesake for the place) work his magic right in front of your eyes, as he prepares the fish for all to see. And the fish here is fresh--the ahi is sourced daily from Hawaii, the salmon is from Canada, and the tako is sushi-grade from Japan. Call ahead to make sure they're open, as the website warns good-naturedly that they could be closed "when get waves, holidays or when get no more poke."